We go through sunglasses at a pretty steady clip. Some get lost, some get borrowed and never come back, and some simply fall out of the rotation when something new catches our eye. All that said, one pair has remained a constant for us over the last three years. It’s the Fantail from Costa. Coming off of a holiday weekend, Bowtie Friday kind of snuck up on us this week. Luckily, a recent care package from our friends at Bull + Moose was nearby when we were deciding which bow would get the nod today, and the decision was a quick one. 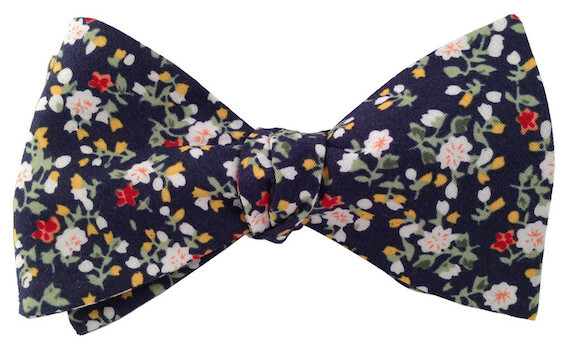 This week’s pick is the Bull + Moose Floral Bow. Nubuck Weejuns by G.H. Bass & Co. Image: G.H. Bass & Co.
One thing we really appreciate is when companies find ways to keep their classics fresh. G.H. Bass & Co. does this very well with their Weejuns line, and while the classics will always be there, Bass always brings a few new options to the table every season. 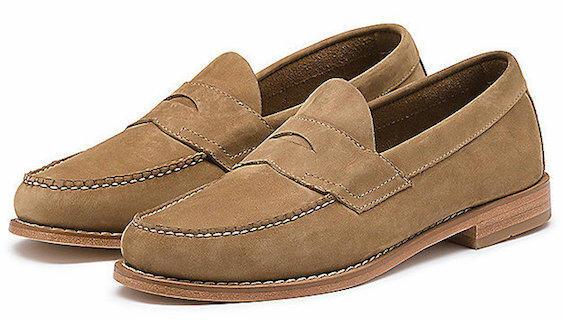 This season, it’s their Nubuck Weejun that caught our attention. This time of year we rarely pull on a pair of socks. That said, when we do, you better believe we’re having a little bit of fun with them. If you’re the same way, you’re going to want to pick up the latest offering from our friends at Old Try ASAP. They teamed up with Dapper Classics for a two pair set of socks called Work & Play. Over the last couple of years, the gentlemen at Country Club Prep have curated quite the collection of products for their site. They also haven’t been afraid to fill in the gaps with house branded merchandise from time to time. Well, their house line has seen some serious growth over the past few months and we’re absolutely loving the just released Orange Seersucker Shorts. For the last two years we’ve been proud to feature the Wounded Warrior Project Backpack Gift from Under Armour on Memorial Day. It’s a great way to give back to those who serve, and we were sad to see it out of stock when we started drafting up this year’s post. Well, apparently we weren’t the only ones, because it looks like Under Armour just restocked. 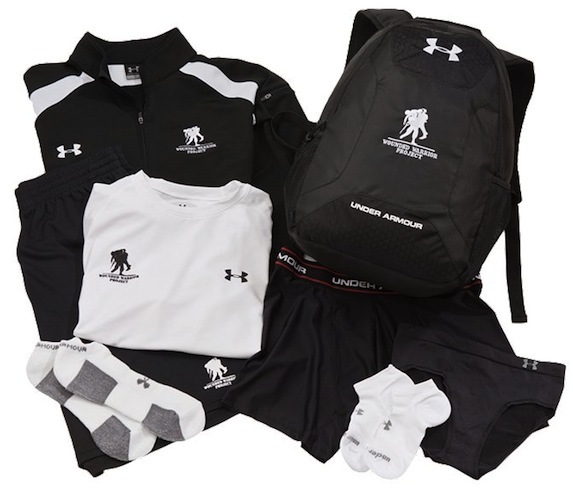 The post below originally ran on Memorial Day 2012, and we’ll continue to run it as long as Under Armour has this pack in their lineup. Friends, we live in the land of the free because of the brave. 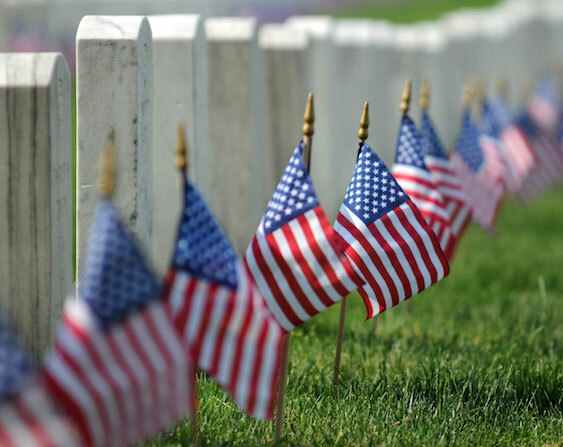 While we hope you are out enjoying all of the liberties the good ol’ U S of A has to offer today, please take a moment to remember what this day is really about. To those who serve, those who have served, and most importantly today, those who we’ve lost, we cannot say thank you enough. 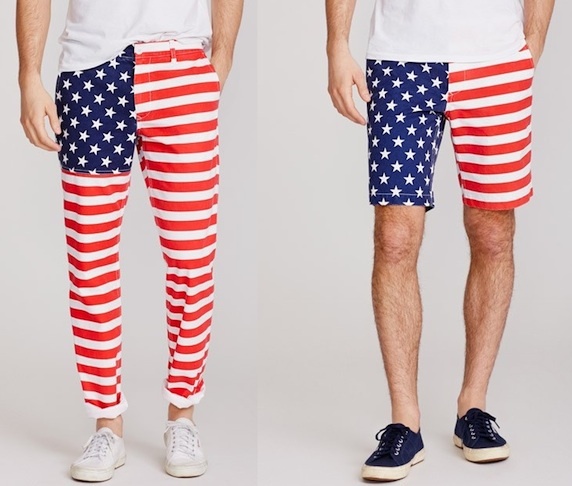 For the second installment of Offered for Discussion, we’re featuring something that we are split on, flag shorts and pants. 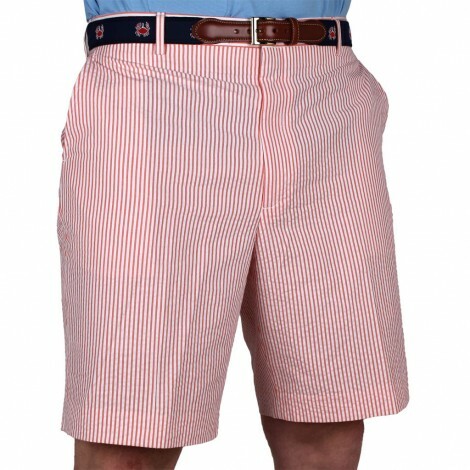 So, let’s hear it friends, yay or nay on the Bonobos’ National Panthems and Bold Glory shorts. 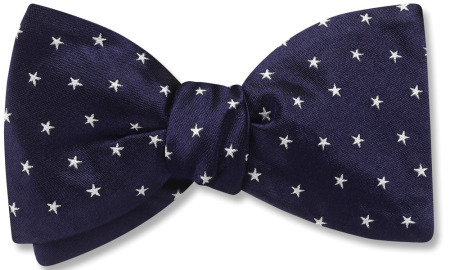 Stars Bow by Beau Ties Ltd. This weekend, our great land is going to be draped in red, white, and blue from coast to coast with what seems like everyone in the country kicking off their Summer. But, let’s be honest, for most of us the party starts today. While there are plenty of flag themed bowties for us to choose from, we’re changing things up this year and going with the Stars Bow by Beau Ties Ltd.
For years we were very against short sleeve button down shirts of any variety. They never fit right, and generally looked sloppy in our opinion. Luckily, a number of brands have stepped up to the plate to rectify the situation over the last few years, and we sure are glad they did. 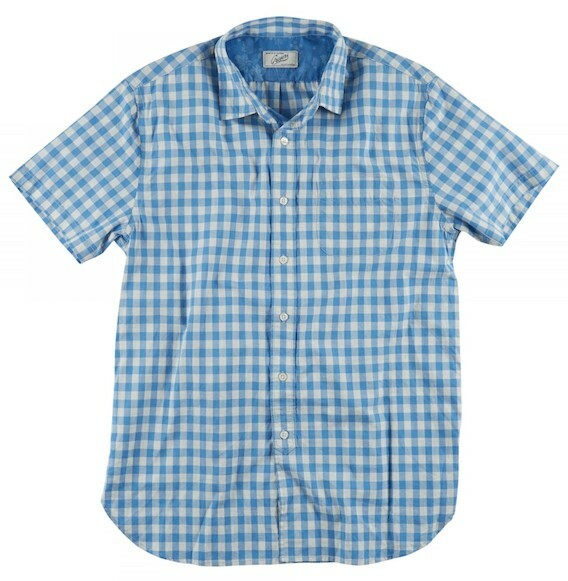 One such brand is Grayers, and their True Blue Heather Gingham Short Sleeve Shirt will definitely find it’s way into our rotation this Summer.